We all know that Spring and brunch season go hand in hand. 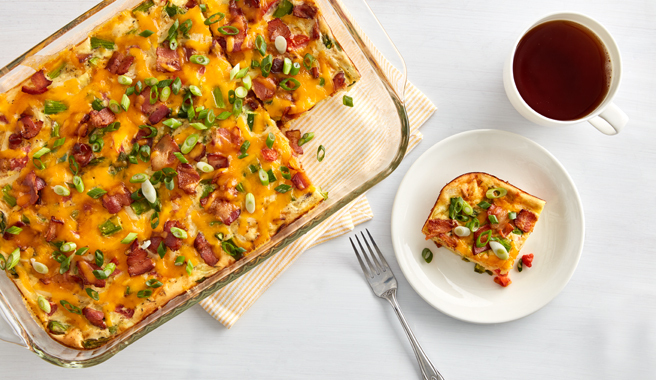 So, we teamed up with Bisquick to bring to you a perfectly planned out brunch spread to minimize the hassle. From bacon, egg, and cheese that every bunny loves to sweet berry treats, we have something that everyone will love. 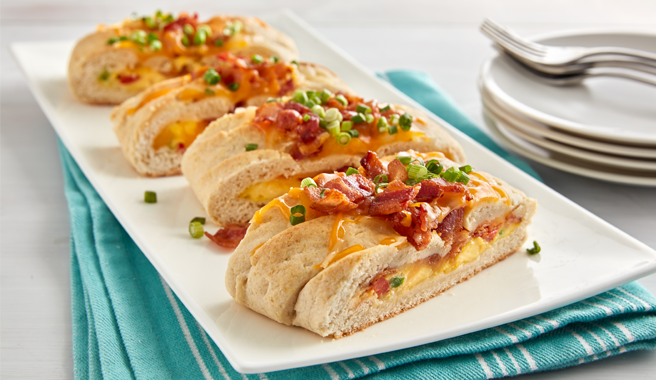 Braid your way to brunch stardom with a unique twist on a breakfast classic; Bacon, egg, and cheese. This sweet treat is practically a hybrid between fluffy pancakes and a popover. 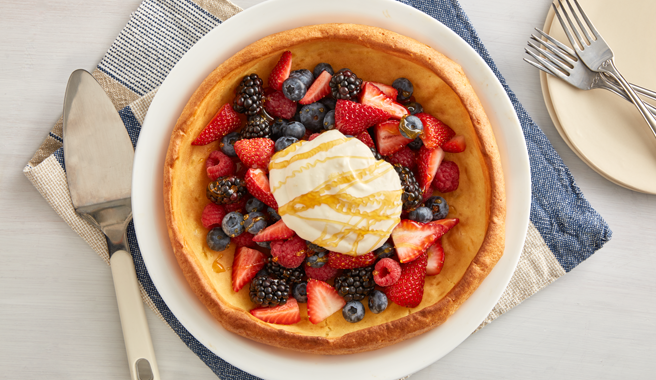 Filled with whip cream and berries, no bunny could resist. 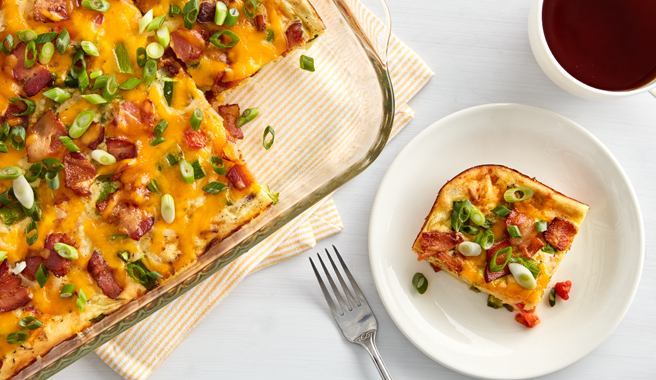 An easy casserole recipe is always a go-to in our kitchen. Try this recipe which incorporates bacon, asparagus, and tomatoes. 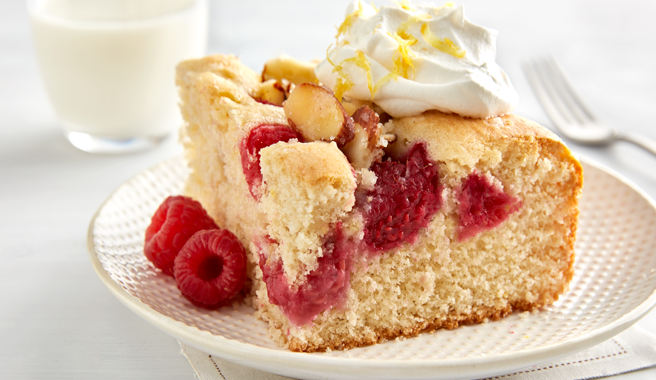 Add a burst of spring to your classic coffee cake with lemon peels and raspberries.